Google today announced (or is going to announce?) that its month-to-month wireless service, Project Fi, is now open to many more devices, both Android and iPhone. According to a (future) blog post to the company’s Project Fi blog, you’ll be able to bring over phones from Samsung, LG, Moto, and OnePlus, as well as iPhones (“in beta”), paying their low rates, mostly depending on how much data you use. Google does say that the “full Google Fi experience” might not be available to any ol’ phone you bring over and is instead reserved for phones “designed for Fi,” like the ones they sell. In other words, you might miss out on the fast network switching between T-Mobile, Sprint, and WiFi, and the new enhanced network features they just rolled out. I’m not sure why you would sign-up for Fi if you can’t get those features, but OK. The details are murky here, because this info arrives via what we are assuming is a broken embargo. Once all the info is made clear, we’ll be sure to update this post. UPDATE: That post from BGR has been removed and Google’s typical 10AM Pacific embargo is gone without additional info. Again, we’ll update this post as we have more. 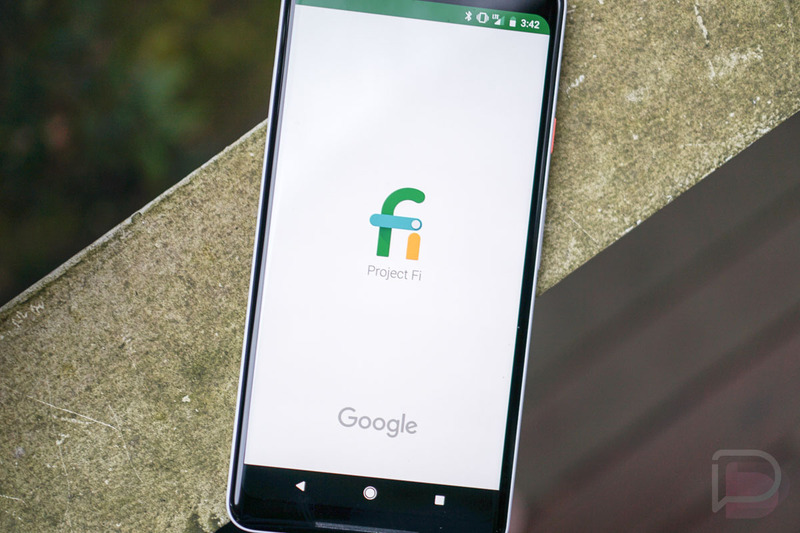 UPDATE 11/28: It’s official – Project Fi is now Google Fi and expands to more Android phones, as well as iPhones. More info here.